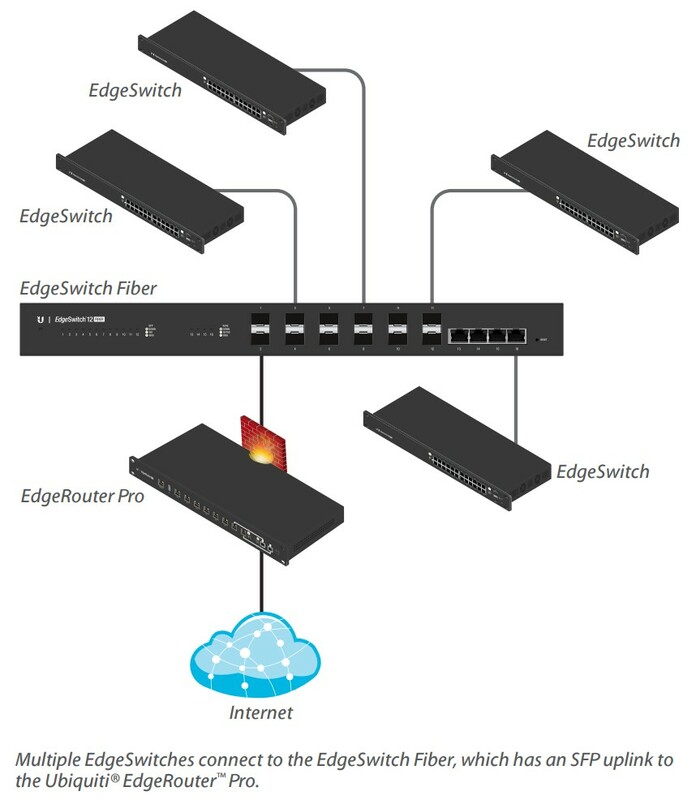 The advanced ES-12F device is a switch that provides high capacity, low latency and intelligent switch technology for expanding networks. 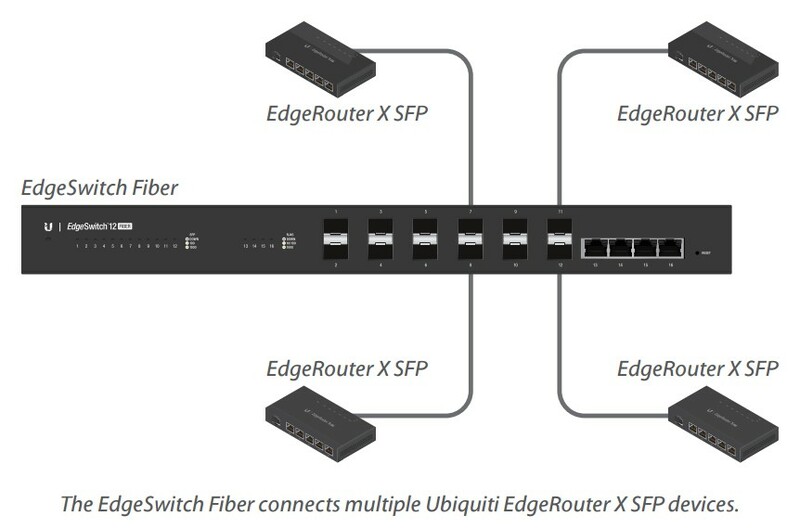 The device is equipped with 4 Gigabit RJ-45 ports and 12 SFP ports, 8 of which support 100 Mbps. The equipment is distinguished by high quality combined with reliability. ES-12F boasts high processing capacity which allows for unconstrained traffic processing on ports. Its advanced operating system provides switching features. The device offers Layer-3 features, e.g. DHCP server and static routing.